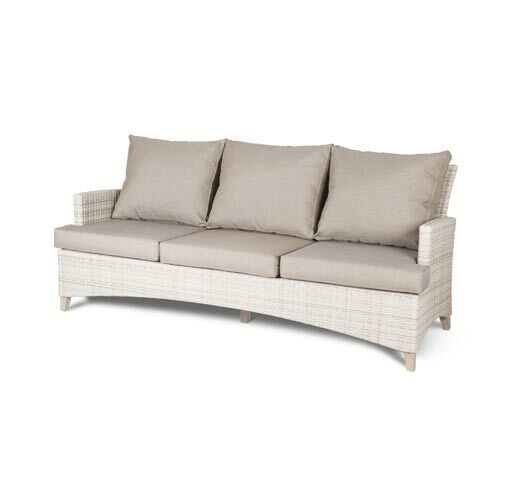 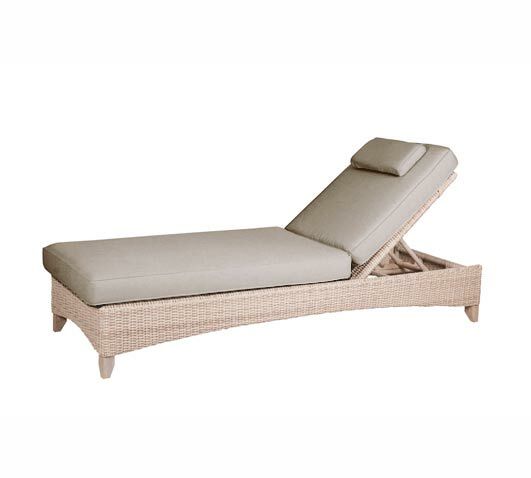 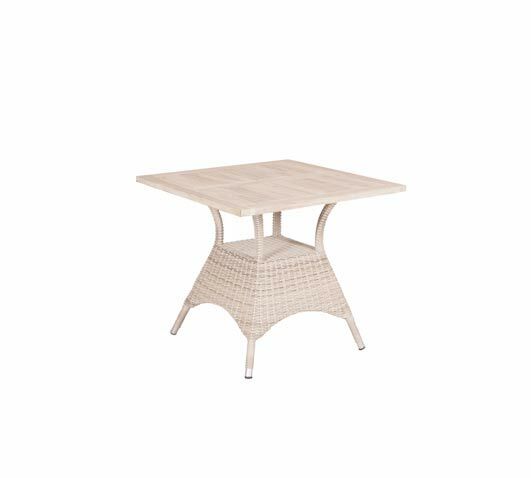 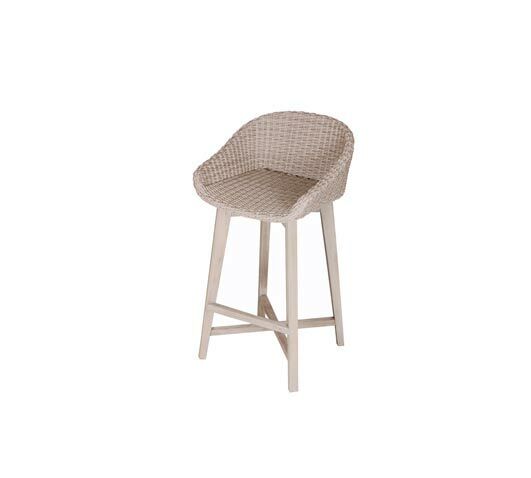 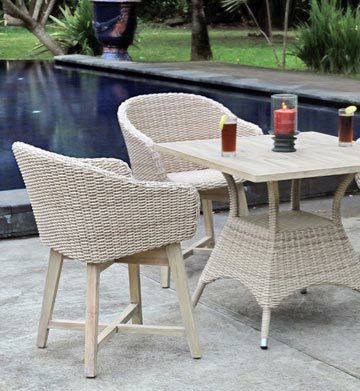 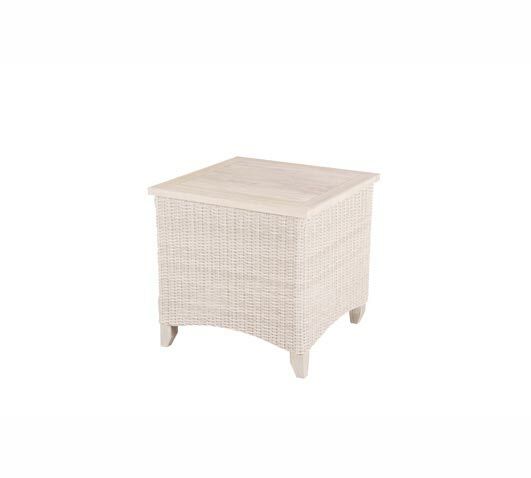 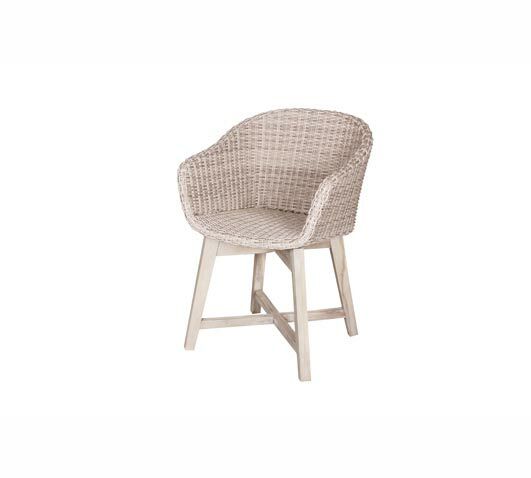 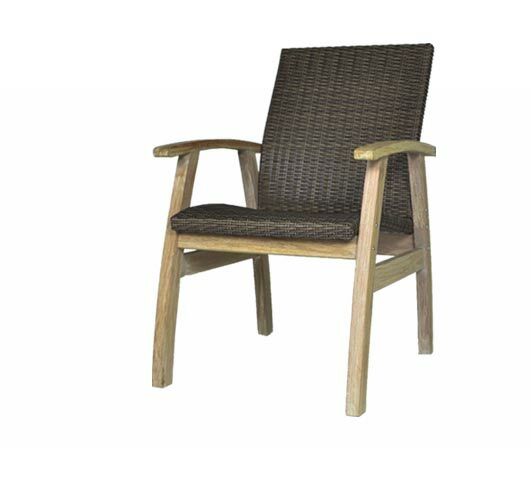 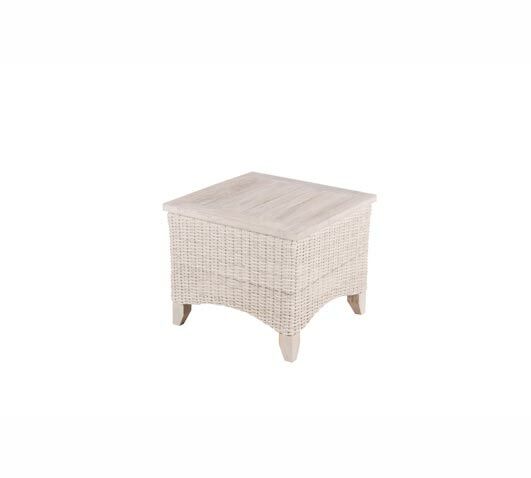 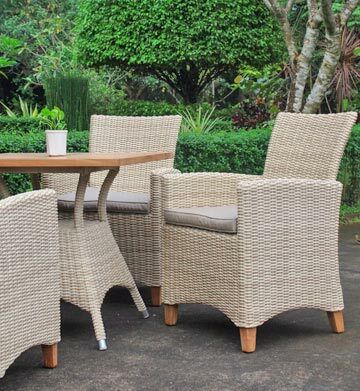 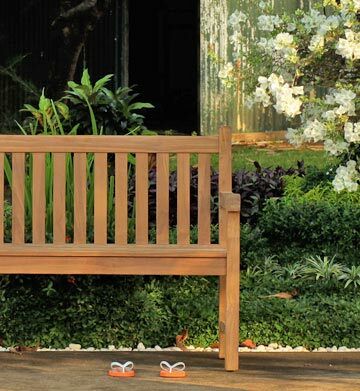 Venice Wicker and White Wash Teak Outdoor Furniture Collection, From Australia's Premium Teak Outdoor Furniture Wholesaler. 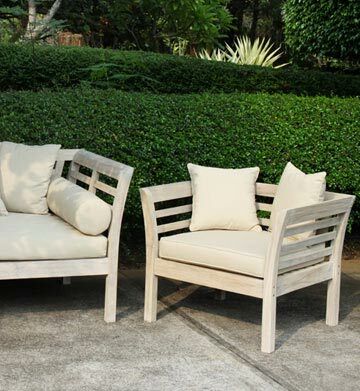 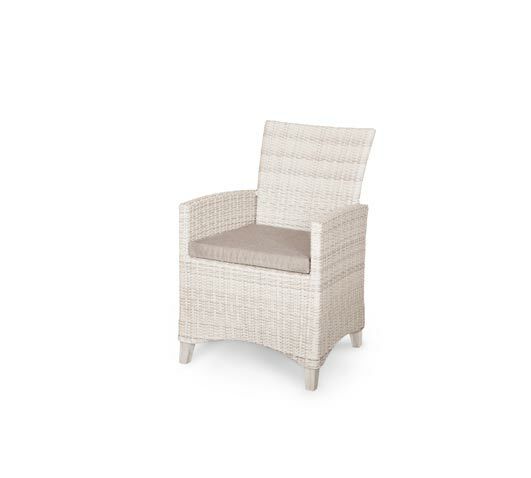 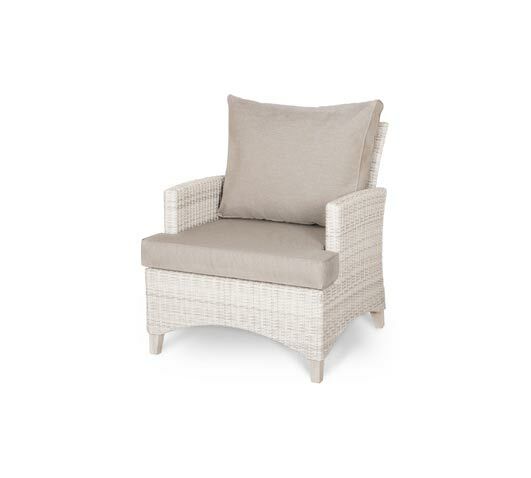 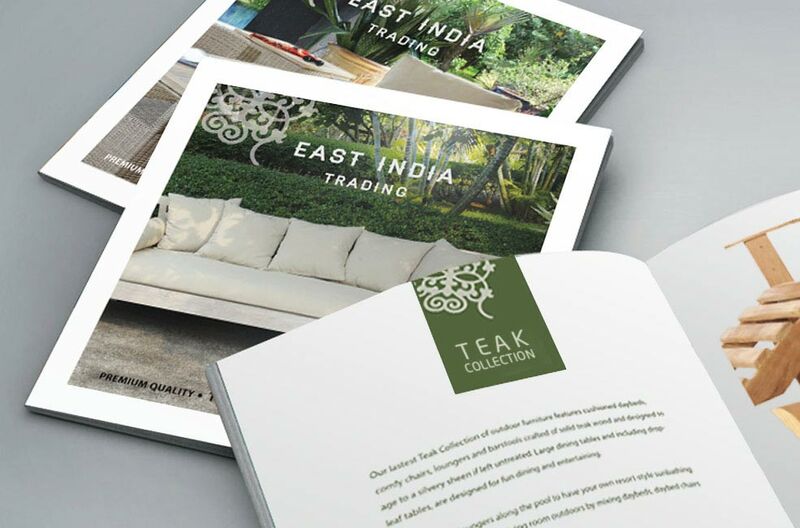 The White Wash Venice collection is our Teak and Wicker combination thats guaranteed to complement the very best of outdoor living spaces. 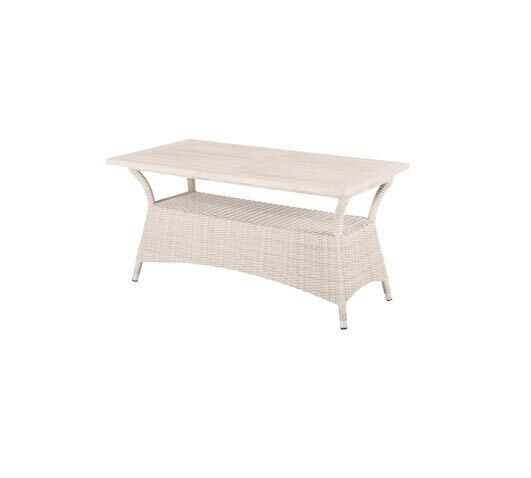 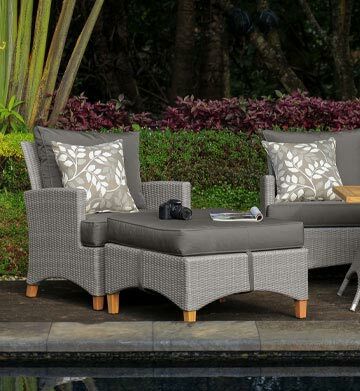 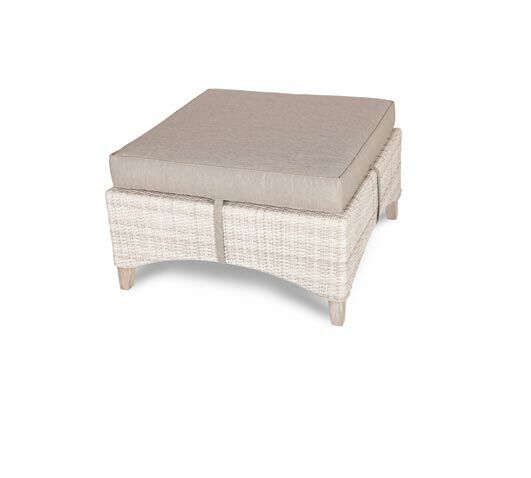 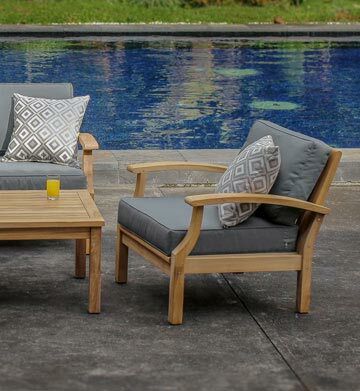 Complete with comfy outdoor sofa settings, outdoor dining sets and accent pieces. 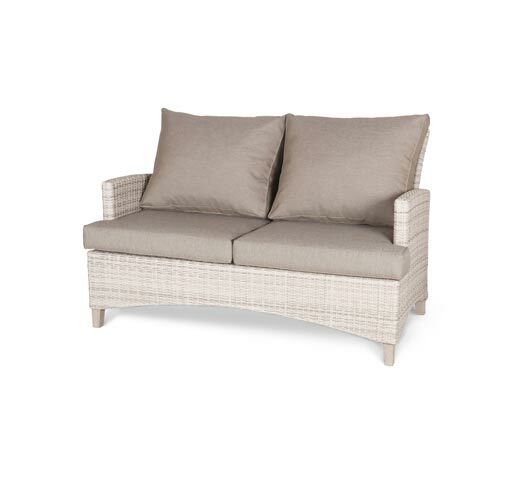 Available with a choice of UV protected HDPE wickers which are 100% recyclable and complimented with a choice of cushion fabrics colours.